With a range of award-winning restaurants to choose from, Crown is the perfect place to celebrate your birthday. 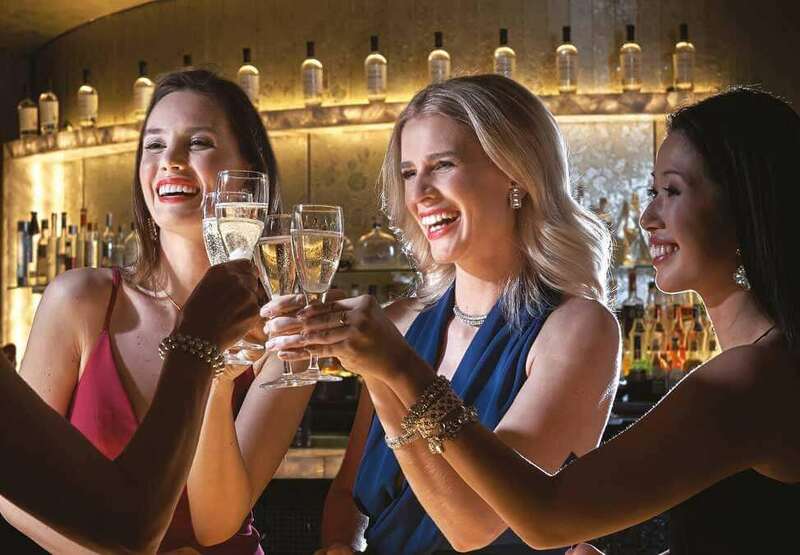 Plus, Crown Rewards members receive a complimentary birthday offer, including sparkling wine and chocolates at all participating Crown restaurants. If you’re a Crown Rewards members, just notify Crown staff of your birthday at the time of the restaurant booking to receive this Birthday Benefit. 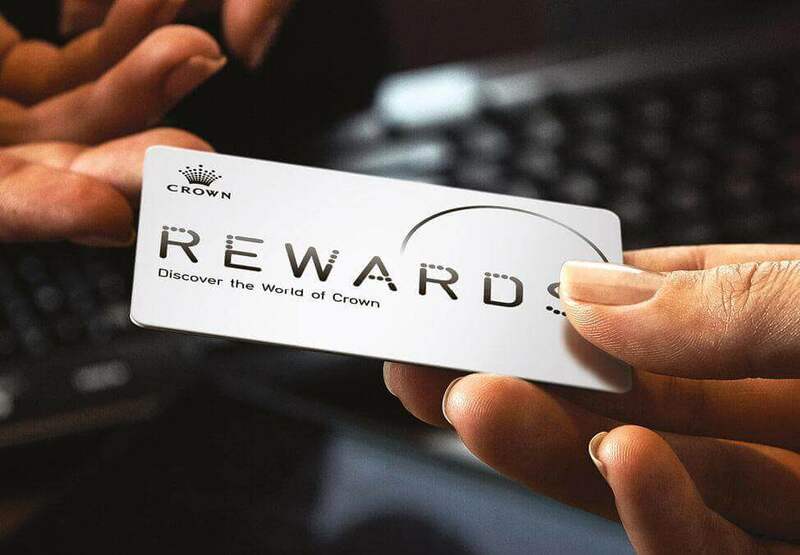 If you’re not a Crown Rewards member, join now and start being rewarded. Book now at one of our participating restaurants by clicking on the Outlets panel. Conditions apply. Click on the T&Cs panel for full terms and conditions. 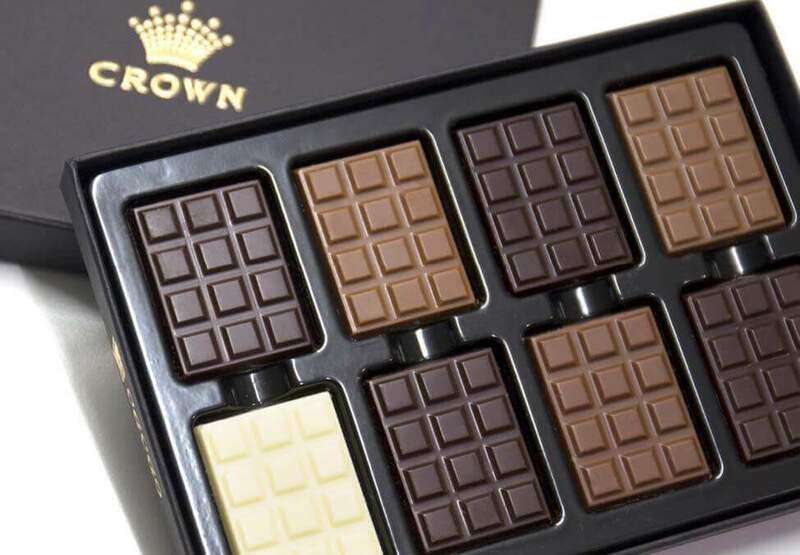 In order to receive the Birthday Offer, a Member, on making a reservation at a participating Crown restaurant, must advise the attendant that they wish to receive the offer. Sparkling wine is limited to a maximum of 4 guests. Complimentary chocolates is limited to the birthday Member only. Restaurant bookings must be made 24 hours in advance. Each guest must order a main meal with complimentary sparkling wine to be consumed in the restaurant. Participating restaurants include Cotta, Emporio Pasta, Gochi, Gradi, San Antone, Kitchen Workshop, Margos, Merrywell, Mesh, Mr Hive, Tia To, Sho Noodle Bar, Bistro Guillaume, Conservatory, Koko, Nobu, Long Chim and Silks. Our special birthday gift to you!